Developing apps or websites is a shinning field for many people as a career or for starting a business! Most of the time, developers love creating things. However, they may get caught in a trap of building things nobody uses! 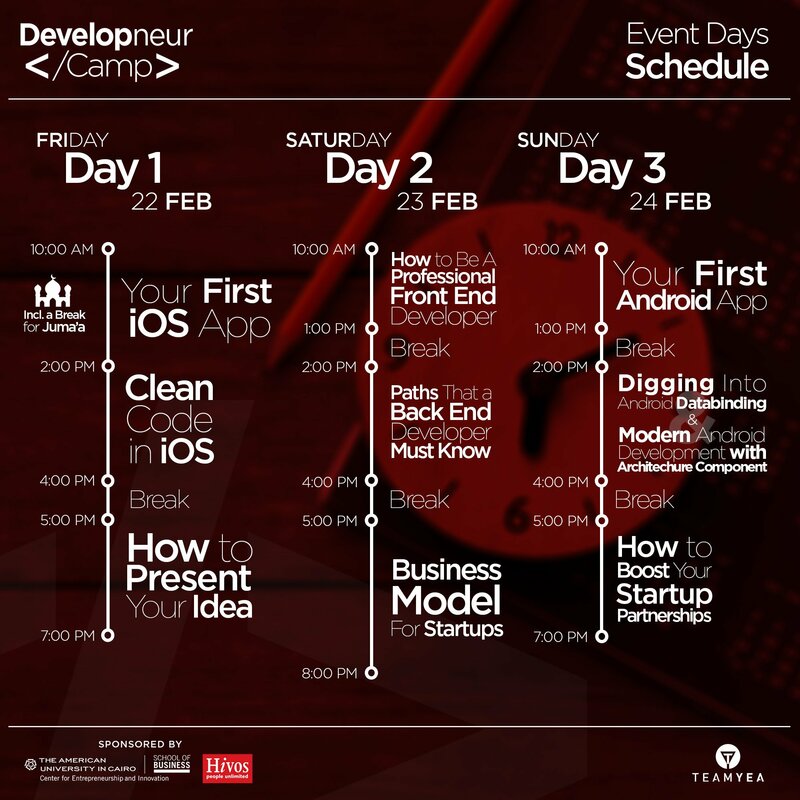 Developneur camp is going to help developers connect technical knowledge with business knowledge. Also, they would discuss their experience and the roadmap to start in different fields, get more updates about latest technologies, networking and much more…! -How to start your tech-startup? 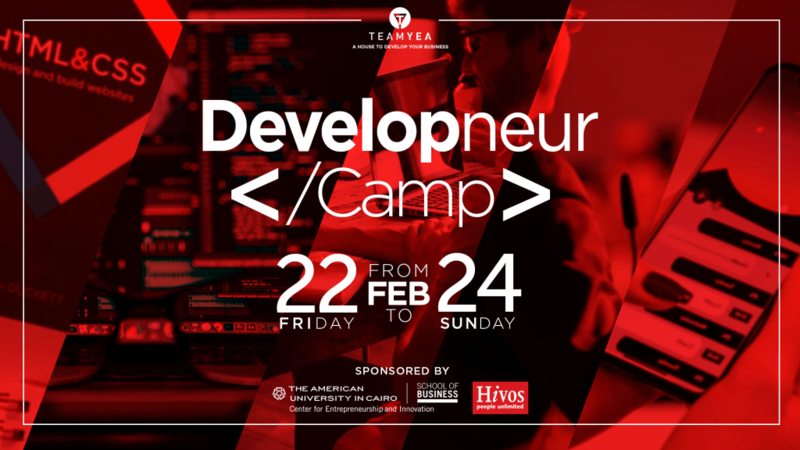 Who can attend Developneur Camp?